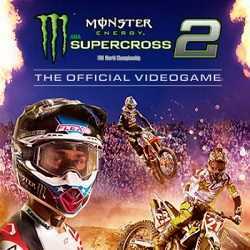 Monster Energy Supercross The Official Videogame 2 is a Racing, Simulation and Sports game for PC published by Milestone S.r.l. in 2019. 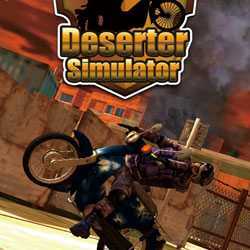 Live the adrenaline and the excitement of motorcycling championship in a game with customizable motorbikes.